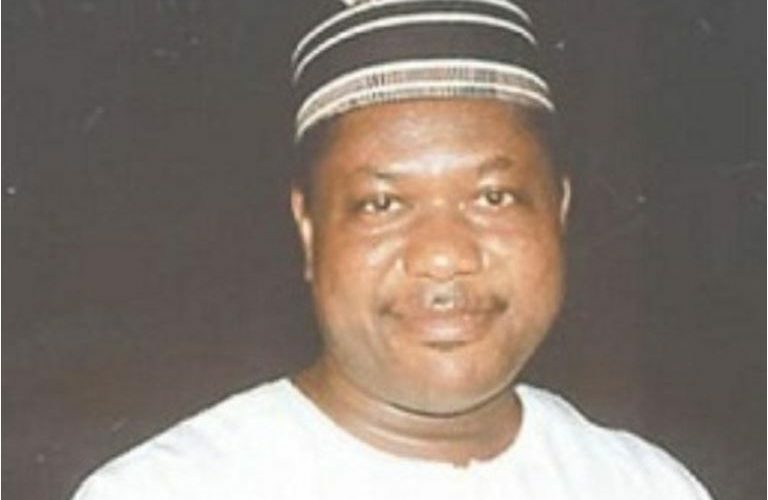 Former Senate minority leader, George Akume, has won the All Progressives Congress (APC) Benue North-west senatorial district ticket. Mutiu Are, the APC’s electoral committee chairman in the district, announced the result on Wednesday. 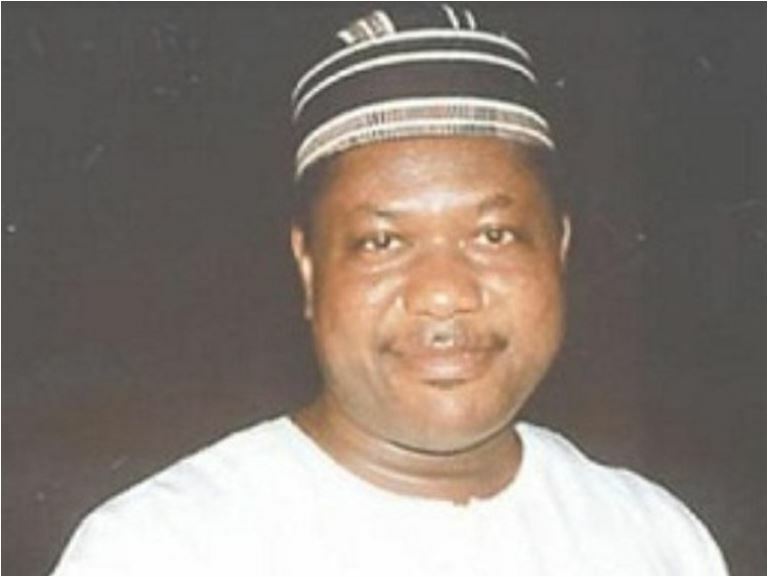 Akume, who has represented the district four times at the Senate, was returned unopposed. Are, who conducted the election by affirmation, asked those who were in support of Akume’s candidature to affirm by voice vote. He declared Akume winner after the affirmation of the yes votes. In his acceptance speech, Akume, also a leader of the party and two-term governor of Benue, commended the good people Benue for returning him unopposed. He promised never to disappoint his supporters and urged them to unite for the ‘battle’ ahead.